Easter Reflections: Is Love Worth the Risk? Have you ever dared to love someone? I mean, really love them? What was that experience like? Exhilarating? Rewarding? Satisfying? Loving another is often all of those things. But it can also be painful. When we dare to love someone - really love them - we risk getting hurt, because to genuinely love someone is to enter into their suffering. At this time of year we remember the great movement of Easter played out in Jesus’ courageous act of selfless love - his passion, death, and resurrection. Jesus dared to love us and risked entering into our suffering so that we could be transformed into a people capable of truly loving God and one another. This is a movement I see played out around me, over and over, all year long - love, risk, transformation. 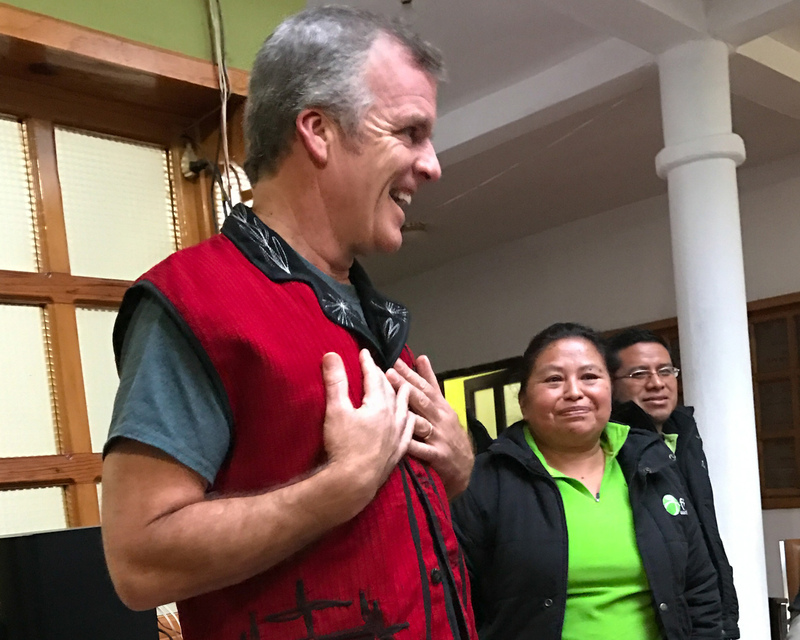 Over the last four months I have led seven different parties on three separate vision trips to Guatemala. 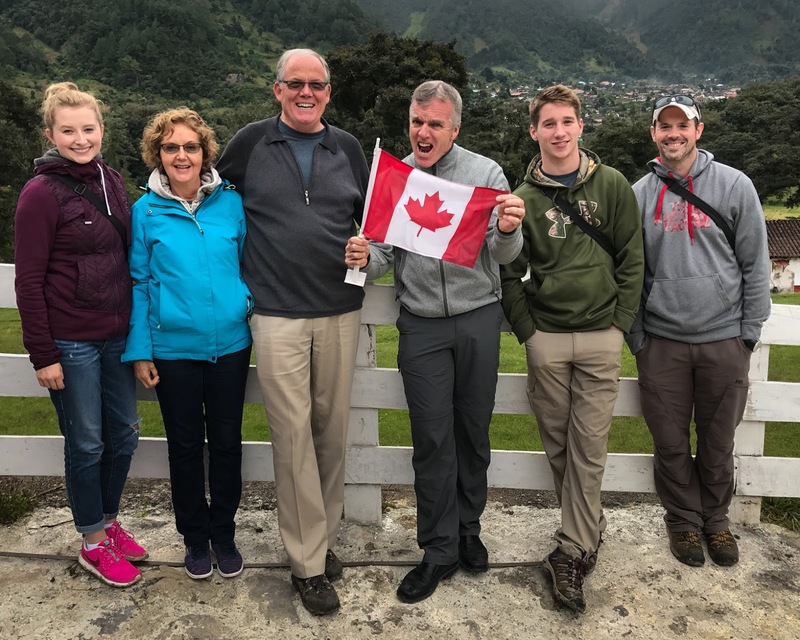 My team members on these trips have been as young as seven and as old as 60. But in every single instance, the pattern of love, risk, and transformation has remained the same. On our team trips, we have a practice of doing morning devotionals, a time when we come together to reflect on what God is doing in, through, and around us. 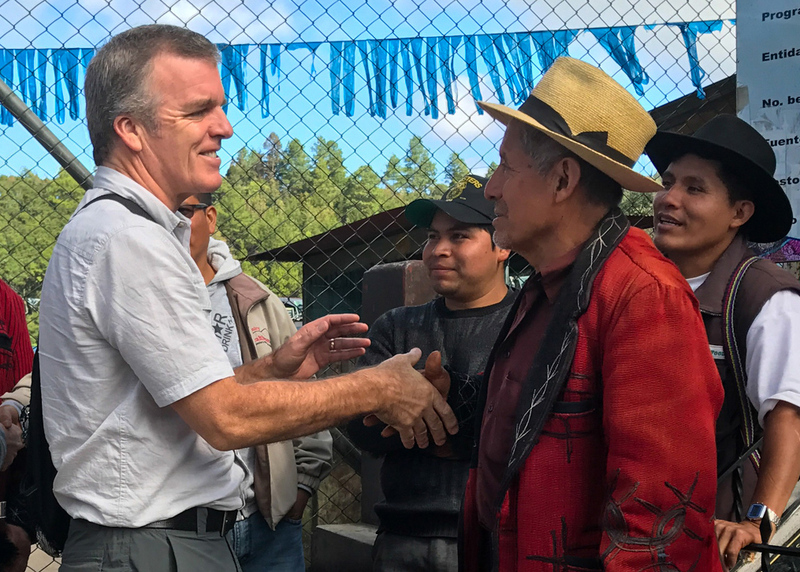 Recently, I have felt led to challenge my teams to encounter Jesus right where we are in some of the poorest communities in Guatemala - places where the language, the food, and the culture are unfamiliar to us. When a team member accepts the challenge and engages with Jesus as we move through the communities, that person inevitably finds themselves embracing relationship with the strangers around them - daring to love, taking the risk, and being transformed. Every single time one of my team members does that, they have a revelation. Not the kind that tears open the sky or splits the seas, but the kind that lights up the heart. Jesus shows them a truth about themselves or their context that makes it impossible to ignore the people around them. The risk that leads to love, leads to revelation and produces a sense of responsibility in the individual. It results in the emphatic response, “Knowing what I know, I have to do something!” It results in action. Because to love is not only a feeling we embrace, but an action we take. But I’ve observed another pattern, as well. The invitation is to love, risk, and be transformed, but there is another alternative - no risk. Risk demands vulnerability, and for some people, that risk is just too high. So instead, they become stoic, they disengage. Many people who choose this posture do so because they have been wounded in the past; their impulse is to protect their heart. Sadly, this choice means they miss out on love and relationship. Others choose to become cynical about the world around them, they question every motive and despair that real change is possible. In both of these responses - disengagement and cynicism - there is no hope. Ultimately, our response is always our own choice. How will we respond to the invitation? Will we follow Jesus’ example to love, risk, and be transformed through relationship? Or will we disengage and grow cynical about the people around us? As we celebrate Easter this weekend and remember Jesus’ courageous example, it is my hope that you will boldly step out in faith and choose to embrace love, risk, and transformation. Happy Easter! Food for the Hungry: Easter Reflections: Is Love Worth the Risk?